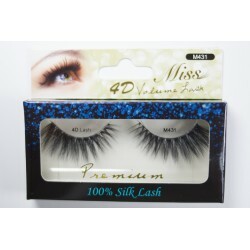 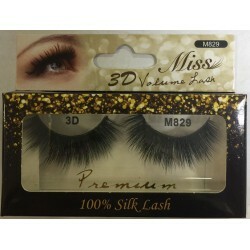 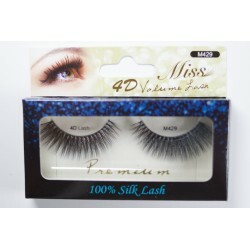 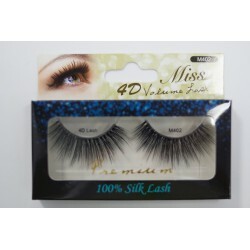 3D LASHES There are 50 products. 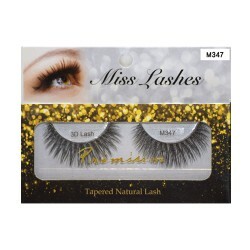 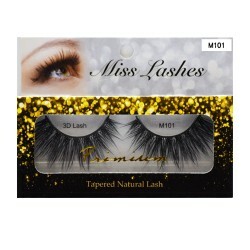 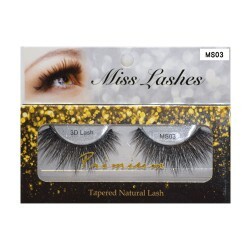 Miss Lashes is the tapered natural 3D volume lashes. 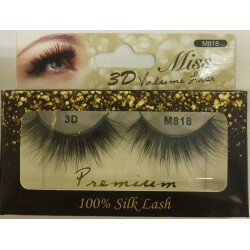 This 3D Volume techniques allow us to apply multiple extensions to one isolated natural lash. 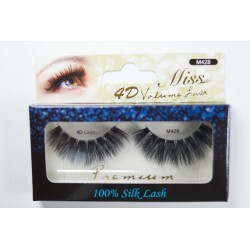 Volume lashes are lighter, fluffier and give you a fuller look. You will experience natural and full looking eyelashes.